Volvo’s Chinese sister cranked out another solid set of results, with profit up 54 pct to nearly $1 bln. Margins expanded and its domestic market share grew. At nine times expected earnings, Geely fetches a premium to global peers. It’ll have to raise its EV game to justify it. 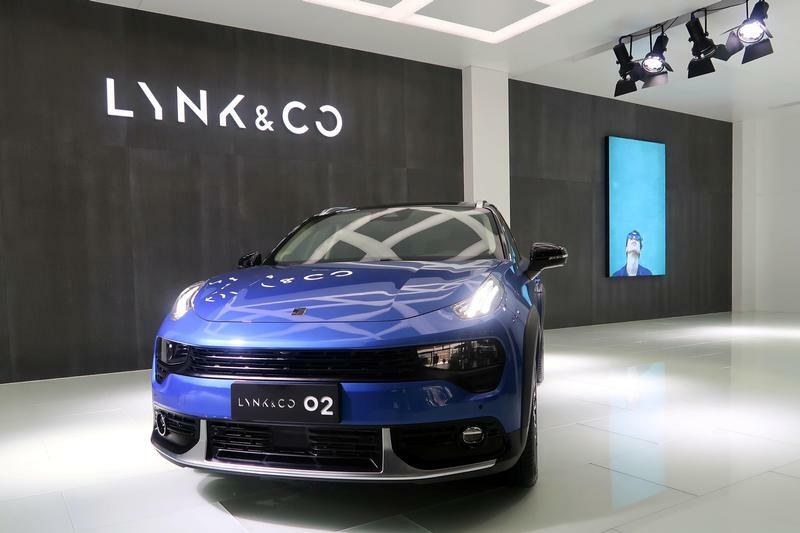 A Lynk & Co 02 sports utility vehicle (SUV) is seen at Geely's Lynk & Co plant in Zhangjiakou, Hebei province, China April 26, 2018. Geely Automobile Holdings said on Aug. 22 that first-half net profit rose 54 percent over the same period last year, to 6.7 billion yuan ($970 million), exceeding analyst forecasts from Thomson Reuters I/B/E/S. The company sold 766,630 vehicles in the first six months of the year, a 44 percent increase from a year earlier. Shares in the Hong Kong-listed company gained 1 percent on Aug. 22, after rising more than 7 percent on Aug. 21. They are down 40 percent year-to-date.